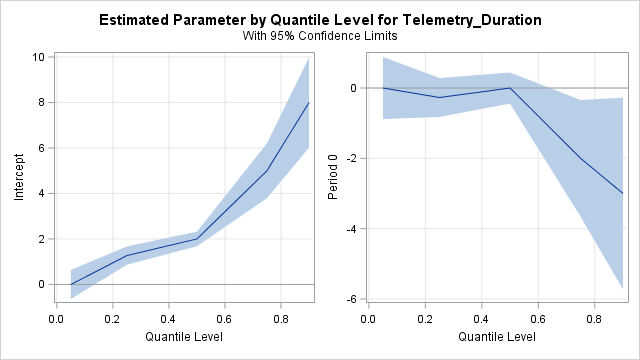 Context: quantile regression with a binary predictor, but this question can be generalized to other quantile regression model structures and possibly splines/adaptive models. In quantile regression there appears to be repeated testing for selected quant values in regards to the estimated dependent variable. I have not seen mention of correcting alpha levels for false discovery given the repeated testing. Is this a concern and what have others seen in this area? Browse other questions tagged quantile-regression false-discovery-rate or ask your own question. Combining False Discovery Rates (FDR)?